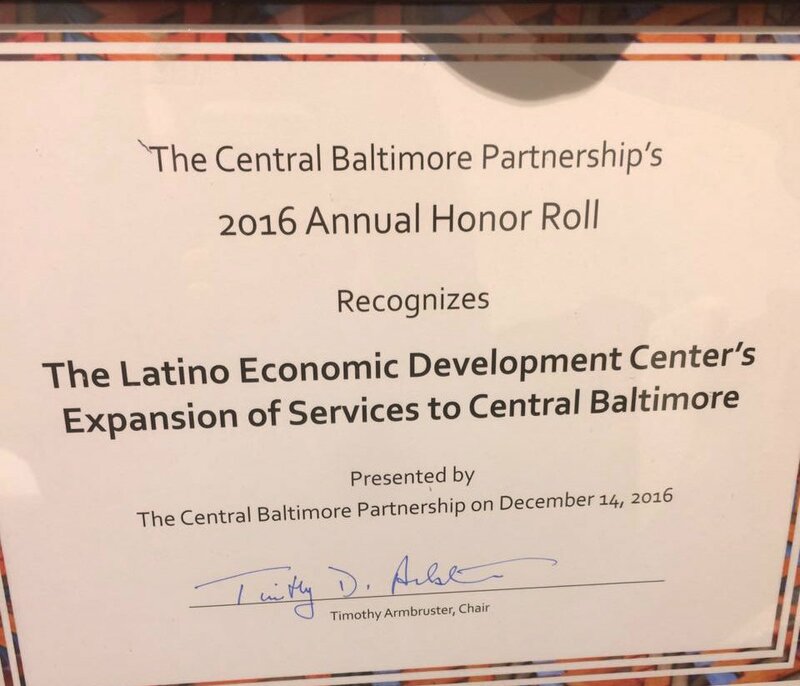 Over the years, our approach to community-based economic development and leadership in the field has been recognized by members and organizations in the DC area. January 2014 - Small Business Development Director Marla Bilonick selected for the ELM², Emerging Leaders in Microbusiness Squared Program. March 2013 - Senior Small Business Lending Officer Christina Stockamore selected for the ELM², Emerging Leaders in Microbusiness Squared Program. Want to help us deepen our impact into the future? Click here to donate to help us sustain our work and strengthen opportunities for families in the DC area.